Living in Washington, D.C. means you are going to have to be cold, at least once, during the Winter. That’s OK if you live at 5333 Connecticut in Chevy Chase, D.C., because there are plenty of things to keep you occupied that don’t involve freezing outside. You could curl up with a good book and a cup of coffee at Politics & Prose in Chevy Chase, D.C. Hitting up Comet Ping Pong in Chevy Chase, D.C. for some friendly competition and pizza is a great option. There is nothing like working up a sweat while you eat yummy pizza. Be a tourist for the day in downtown D.C. by visiting all of the popular museums and tourist spots. Some options: The Newseum, any of Smithsonian Museums, or the Library of Congress. 5333 Connecticut is close enough to downtown that there isn’t much of a commute, but far enough away to keep you out of the hustle and bustle. Get your culture fill by seeing a show at the Kennedy Center. Catch a ballet, a comedy show, an opera, or a concert. Pop in and out of shops in neighboring Friendship Heights. All of the high-end shops your heart could desire aren’t far away: Bloomingdale’s, Neiman Marcus, Nordstrom Rack. 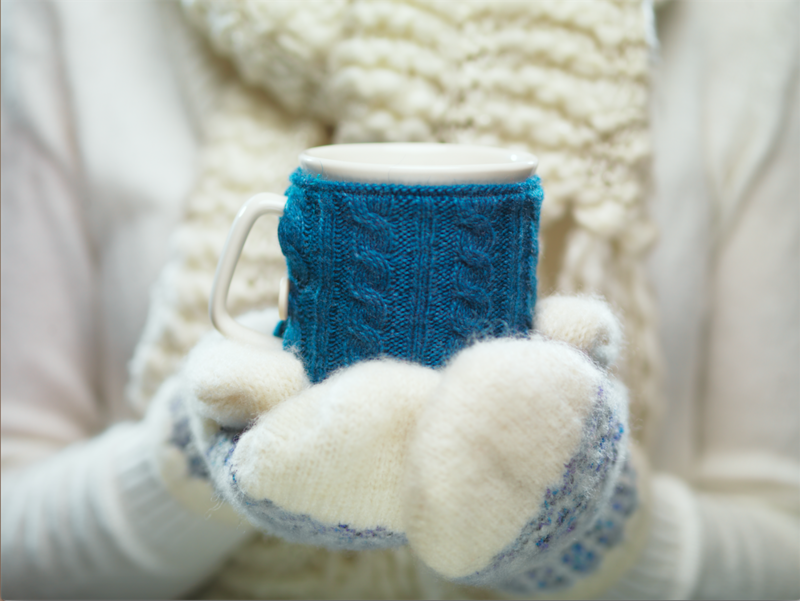 Stay warm and have some fun this Winter around Chevy Chase, D.C. and 5333 Connecticut.